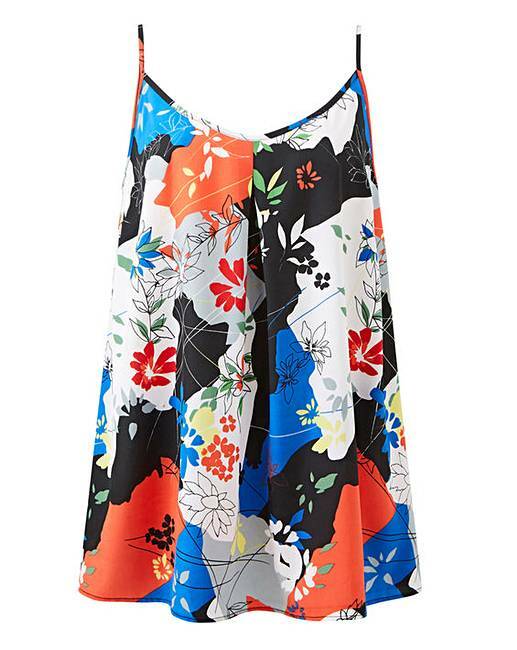 Look great in this printed strappy camisole. 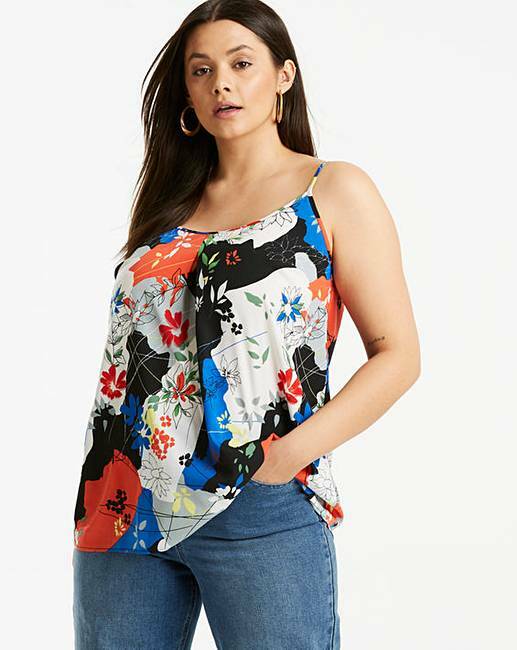 Our best-selling shape in fashionable prints. 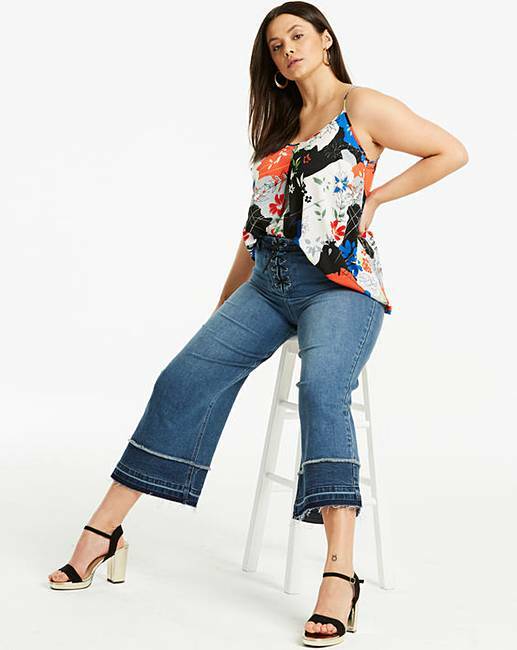 The cami can be easily dressed up or down and goes perfectly with jeans. The cami features adjustable straps and is 25 inches sitting at the lower hip.